bigmore705 has no other items for sale. US Local Seller! 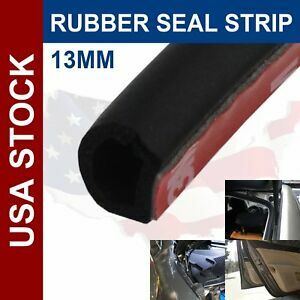 Weather Stripping Over 317+Sold!